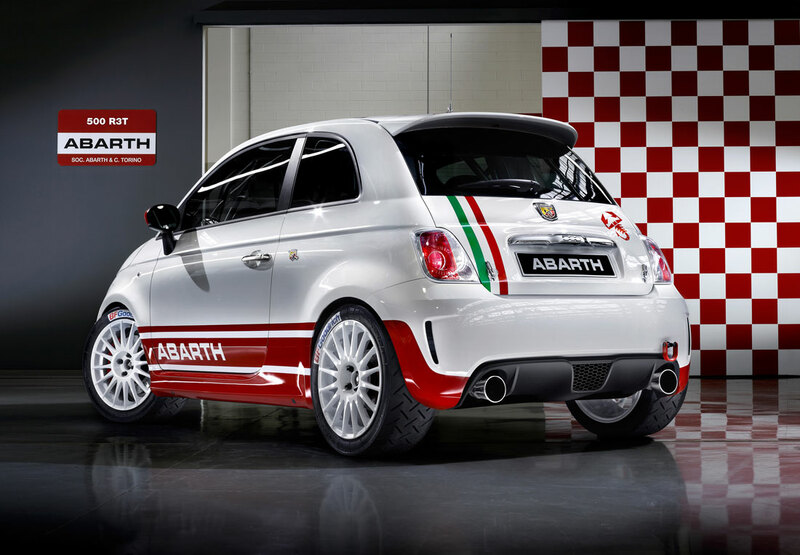 Abarth introduced its latest racing gem at the 51st Sanremo Rally. The new Abarth 500 R3T will lend its name to a promotional rally trophy in 2010, due to join the two track events (European and Italian) planned for the Abarth 500 Assetto Corse. For Abarth, this marks a return to promotional trophy events, a niche it has made its own for more than thirty years. Since 1977, to be precise, when the first ever Autobianchi A112 Abarth Championship was held, followed by trophies for the Fiat Uno, Uno Turbo, Cinquecento, Seicento, Punto Kit and Super 1600, Stilo, Panda Kit. Read the rest of this story on Cartype. Published on March 13, 2010 10:51 am.